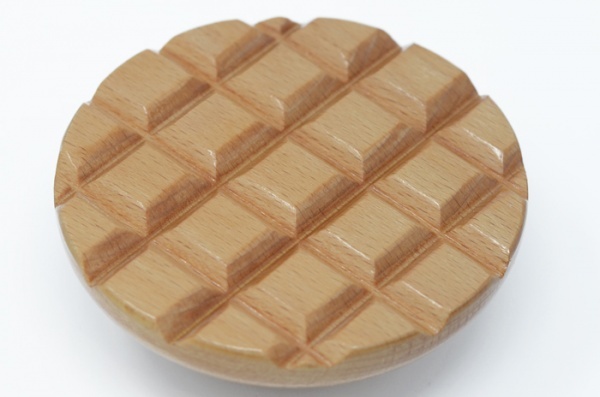 Built in Wentworth, the circular fulling block combines a large working surface with a simple ridged checker-board design. Together these mean that you can finish your felted pieces with the minimum of effort, as the block skims the surface and ensure that's every fibre is felted. 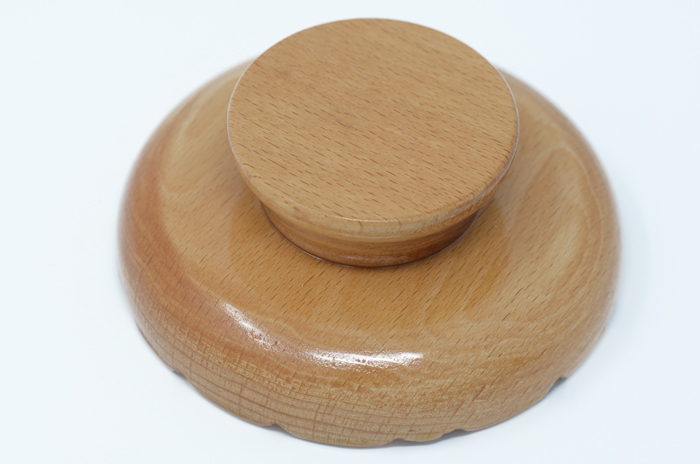 Made from European Beech, the Wingham Circular Felting Block measure 4" in diameter.